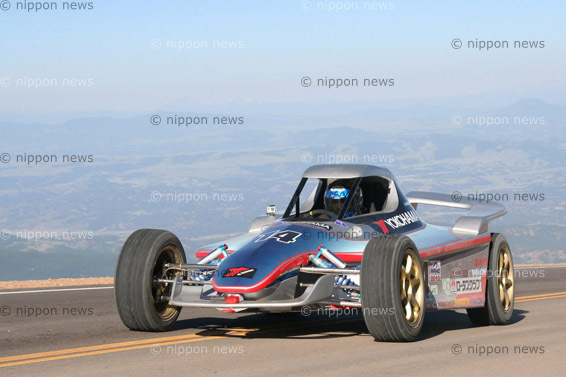 Post Tagged with: "electric car"
The electric car HER-02 established a new record on the Pikes Peak International Hill Climb. 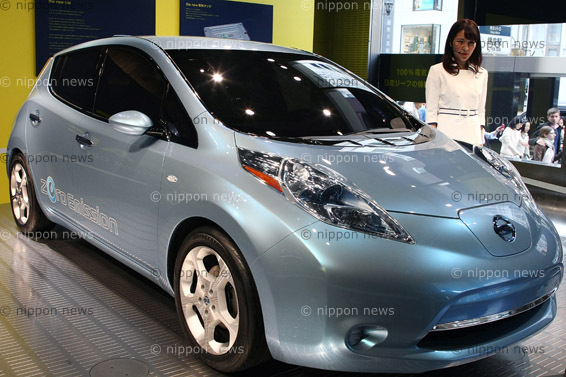 Nissan has received 13,000 orders in the U.S. and Japan for its Leaf. 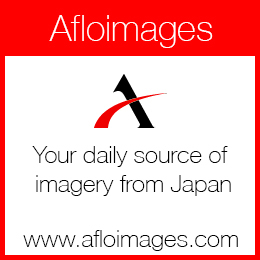 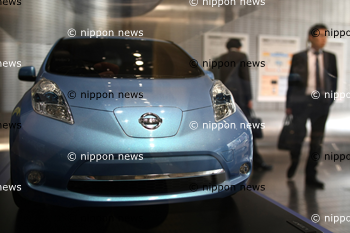 Nissan will start selling its zero-emission Leaf electric car in Japan in December at the minimum price of 3.76 million yen.